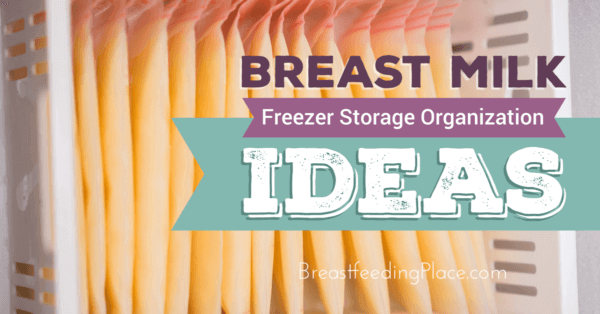 When building up your breast milk freezer storage stash, you may be wondering just how you are going to organize all of those baggies of breast milk. If you don’t have some sort of system, you will end up with frozen bags that slide all over your freezer. You may even lose some as they fall down behind your freezer shelves. 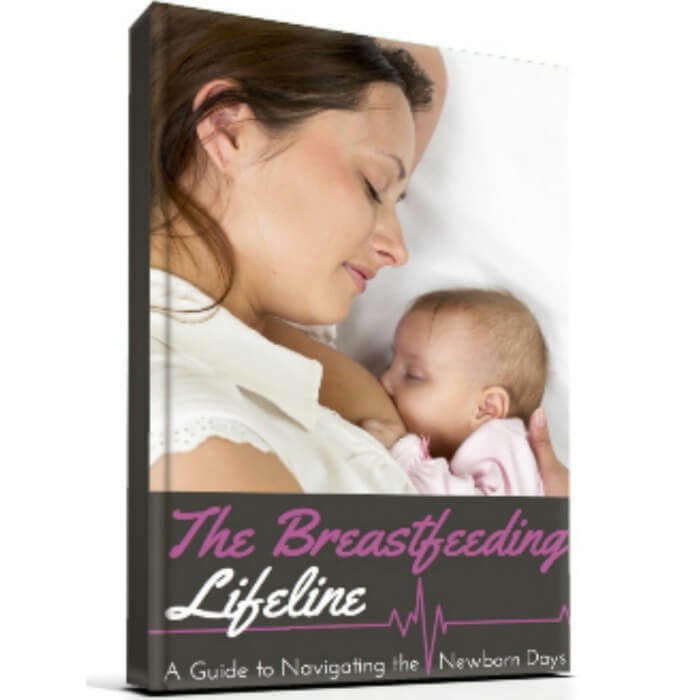 It would be awful to think you have less breast milk stored than you actually do! While you can purchase storage containers specifically made for storing and organizing your breast milk in an upright position, you can also get creative and use items you already have to store your breast milk in the storage bags. You can cut the top off an empty soda box to create storage for your frozen breast milk. With this method, you will need to lay the bag flat to freeze first. Then add the frozen bag to the box. 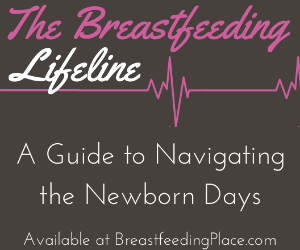 Make sure you place the newest breast milk behind the older breast milk. Shoe boxes can be used in the same way as the soda boxes. We all go through lots of wipes boxes when we have a baby. Put those old wipes boxes to good use by using them to store your breast milk bags. You can take the lid off to store the bags upright, or leave the lid on to use the wipes box as a portable breast milk storage bag container. 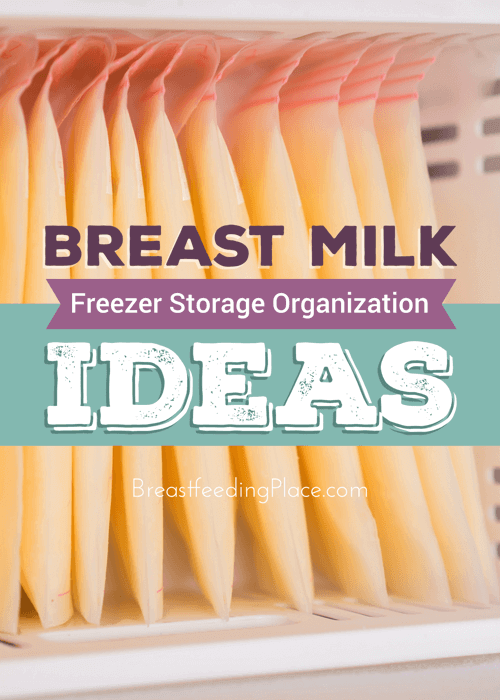 Containers that you already have in your home can be placed in the freezer to corral your breast milk storage bags. 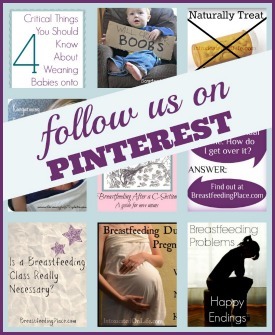 This is a neat idea to use when you want to make your own breast milk storage bag dispenser. Get a standard small size gift bag. The breast milk storage bags will fit perfectly in this size when lying flat. Open the bag and cut a very small rectangle across a short side of the bag, just above the bottom. The end of a breast milk storage bag will hang out slightly from this rectangle. Then all you have to do is pull out the bottom bag, and the bags above it will fall down into place. You can reinforce the sides with some tape to make the opening sturdier. The gift bag idea is great because the older milk will be dispensed first, and the newer milk storage bags can be placed directly in the bag to freeze. With a little thought you can get creative with items you already own to store all of your frozen milk!